The thick walls of Cape Engaño Lighthouse with Dos Hermanas island. The tower of Cape Engaño Lighthouse. The white sand Mabolbol Shore with Cape Engaño Lighthouse. Palaui Island became prominent because its majestic beauty captured the world when it was used as the location of the two seasons of Survivor, a hit US TV reality show. Situated in the Municipality of Sta. Ana, a four hour land travel from Tuguegarao City, Palaui garnered a lot of positive reviews because of its almost perfect picturesque. 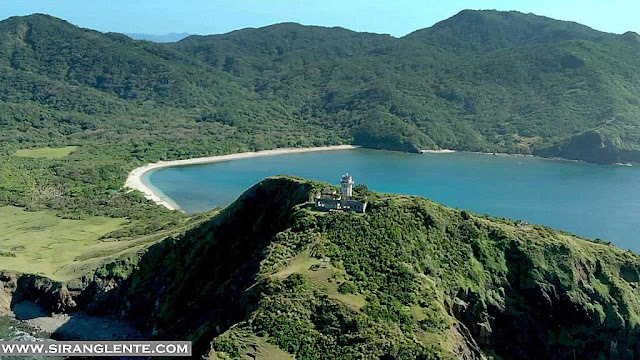 This island has a lot to offer, from the historical Cape Engaño Lighthouse located on top of the mountain that witnessed everything about Palaui Island history, to the white sand shoreline of Mabolbol. Not only that, the gorgeous plants and amazing animals can be found on the trails of Siwangag and Lagunzad. The crystal clear water of Anguib Cove. This is not Boracay Island, it's Anguib Cove. Less an hour boat travel from Palaui Island is a cove that hides a breathtaking beauty - they call it Anguib Cove. Anguib has a long-curvy-stretch of fine white sand landscaped with greens on the side. The sand has a mixture of colorful shells, pebbles in different shapes and living crustaceans running back and forth. From the quiant cottages by the beach, the crystal clear water and emerald seas are visible separated by the horizon from the blue sky. Its preserved tranquility can definitely make your day a lazy day. I haven't seen any Palaui Island tour packages yet maybe because of its location. 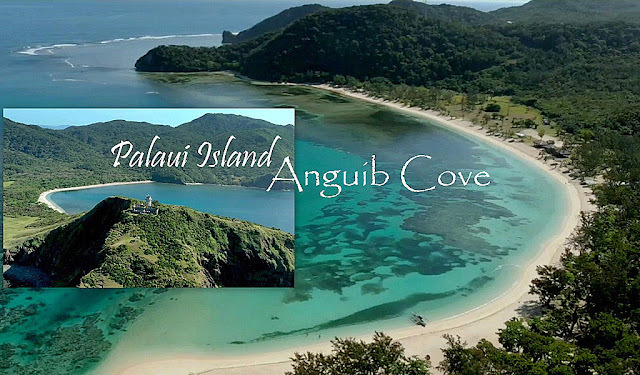 However, organizing your own Do It Yourself travel to Palaui and Anguib is possible. For boat rental, you can contact Kuya Mark on 09759869110. 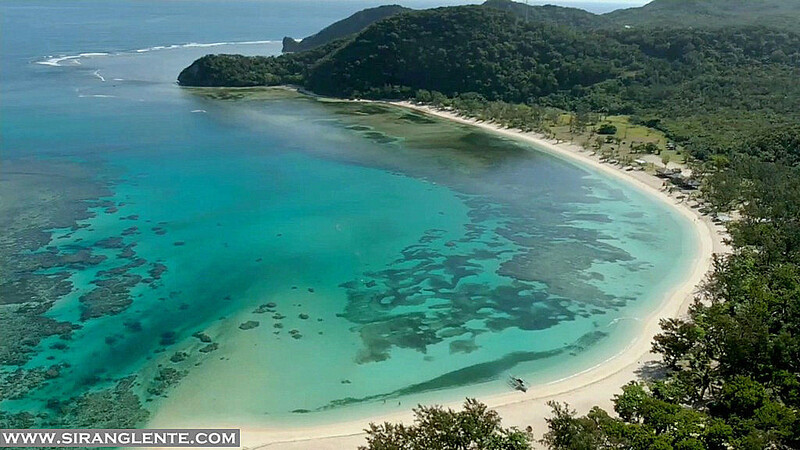 Ate Elsa's home-stay in Palaui Island can be contacted on 09052832559. Anguib Beach Club can be contacted on 09179888964 and 09178764079. Via land: from Manila, you can take a bus bound for Tuguegarao City. Victory Liner and Florida bus has regular trips to Tuguegarao City. To know their schedule, you can visit their website or facebook page. Via air: Cebu Pacific and Philippine Airlines has their regular trips to Tuguegarao Airport. Then, in Tuguegarao City, there are UV Express vans bound for Sta. Ana and alight in Centro or you can tell the driver to drop you off by the port of San Vicente.